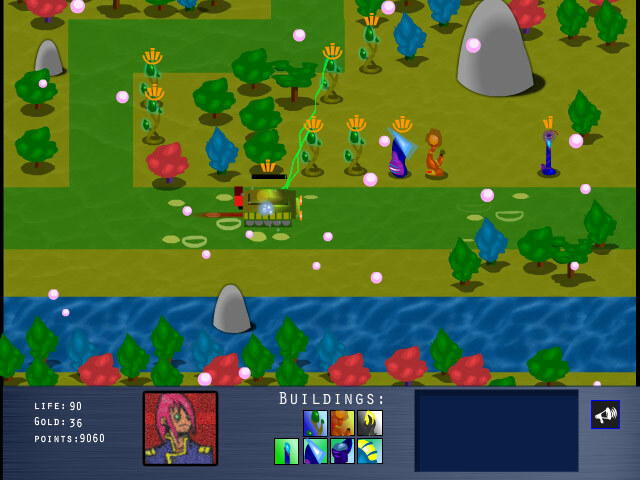 Defend your home from bizarre invaders from the outskirts of space! 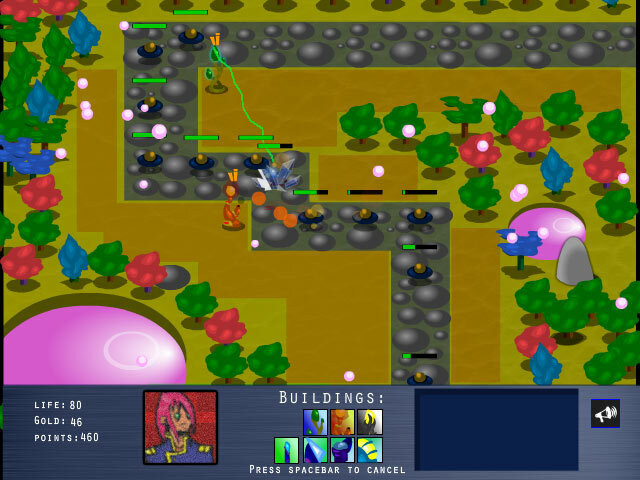 Build powerful towers to blast away the enemies!Defend your home from bizarre invaders!Defend your home from bizarre invaders from the outskirts of space! 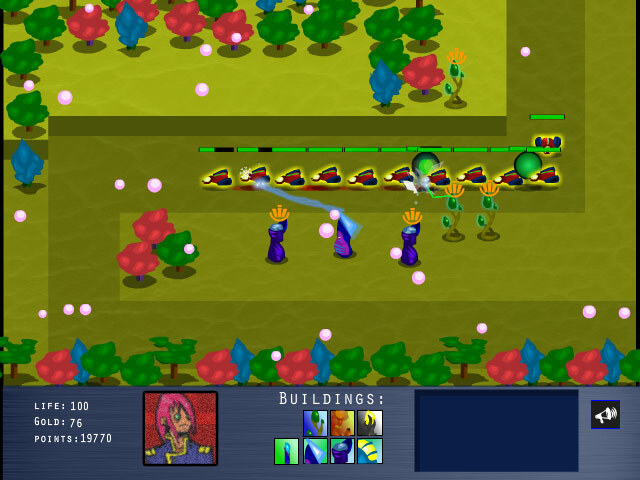 Build powerful towers to blast away the enemies and become the hero your planet needs! 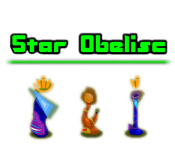 Manage your money efficiently and save the day in Space Obelisk!